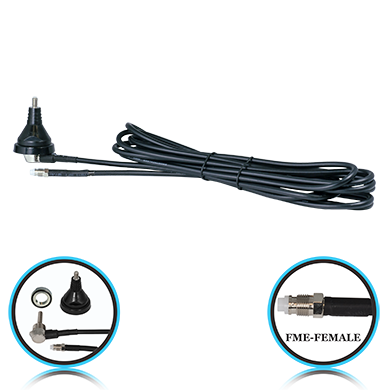 14" enclosed dual coil antenna mast with thru-hole mount. 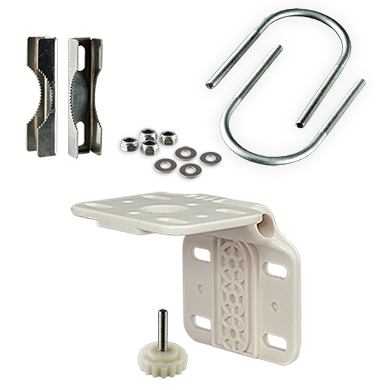 Designed for mounting on poles or walls. 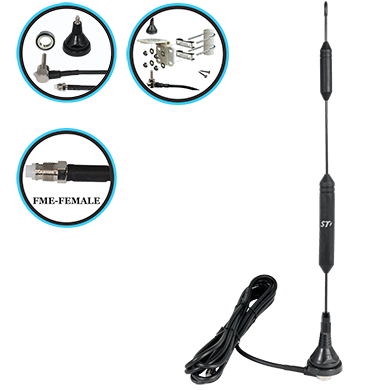 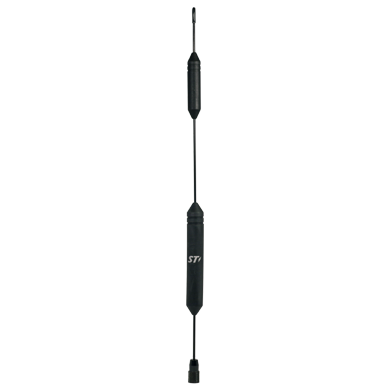 This antenna has a stainless steel mounting kit, 14 ft of quad shield coax cable and an FME female connector.